"Alexa: How is voice impacting consumer behavior and brands?" 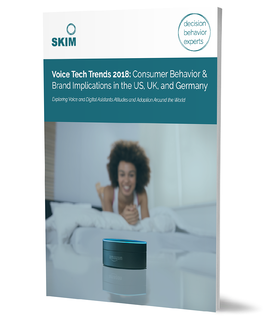 With the increased adoption of voice and digital assistants,there’s no denying that Amazon’s Alexa, Apple’s Siri and Google Home are impacting consumer behavior today. So, how should brands respond?